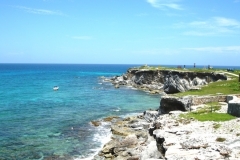 Isla Mujeres is an island in the Caribbean Sea, part of the Yucatan Peninsula and one of the municipals of Quintana Roo. 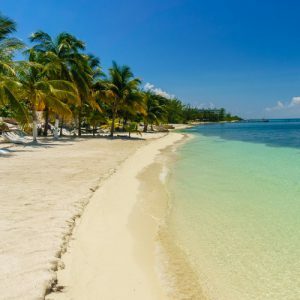 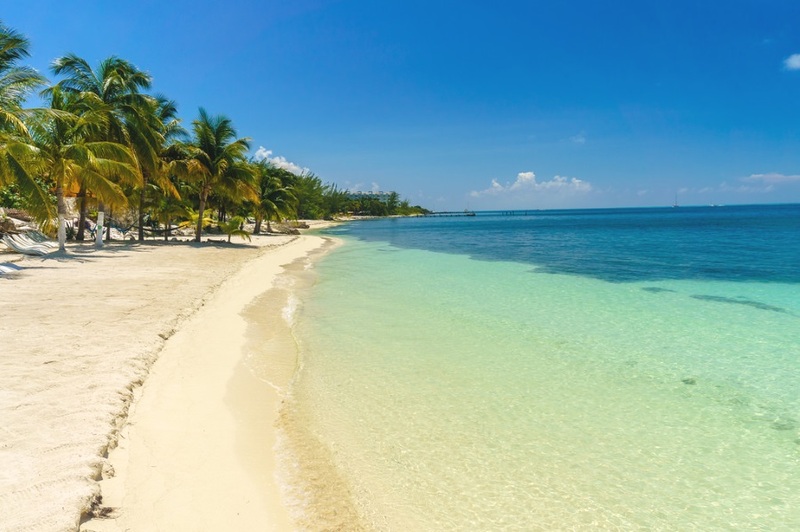 The island is about 13 kilometres crossing from Cancun coast and measures 7km long, famous for its beautiful white sand beaches and crystal clear turquoise waters. 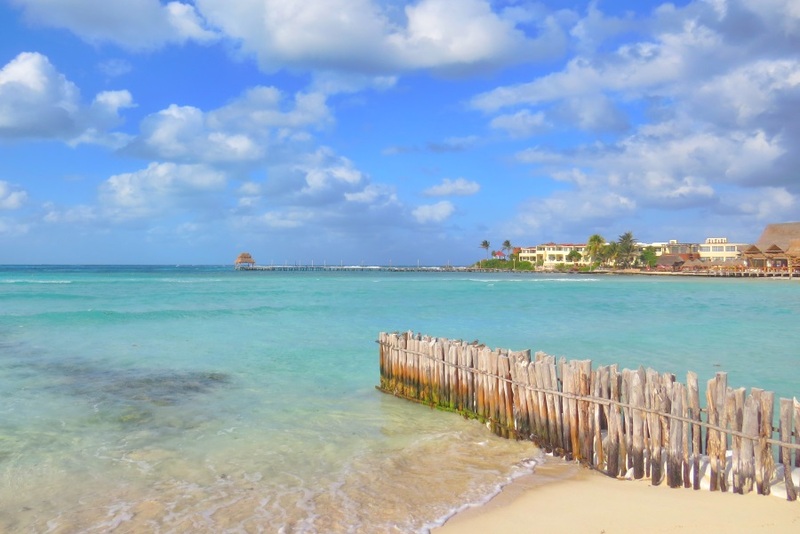 For about a thousand years, Isla Mujeres was a Mayan sanctuary to Ixchel the goddess of fertility, was named by the Spanish in the 16th century, because of the many images of goddesses that they found after their arrival to the island. 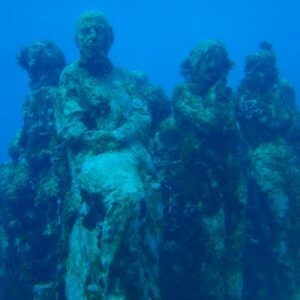 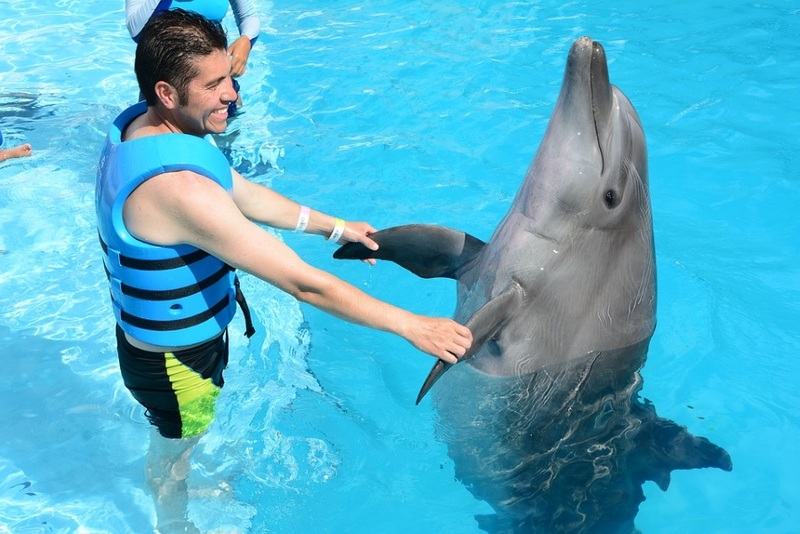 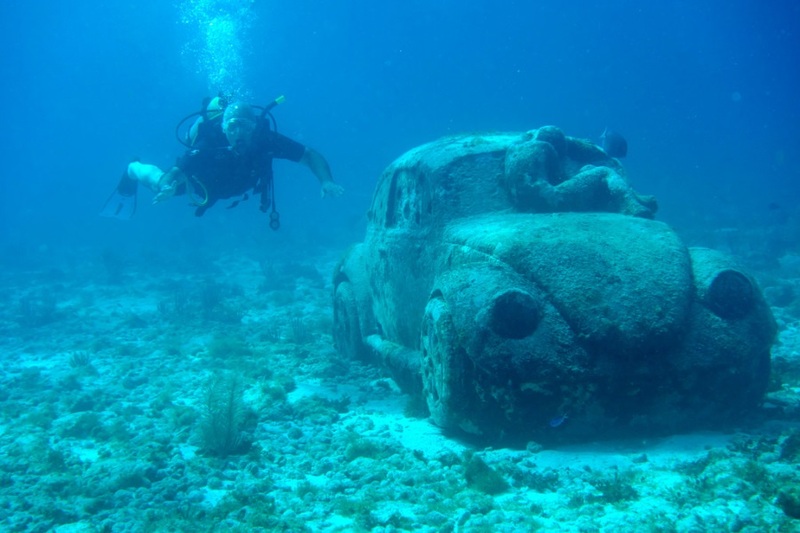 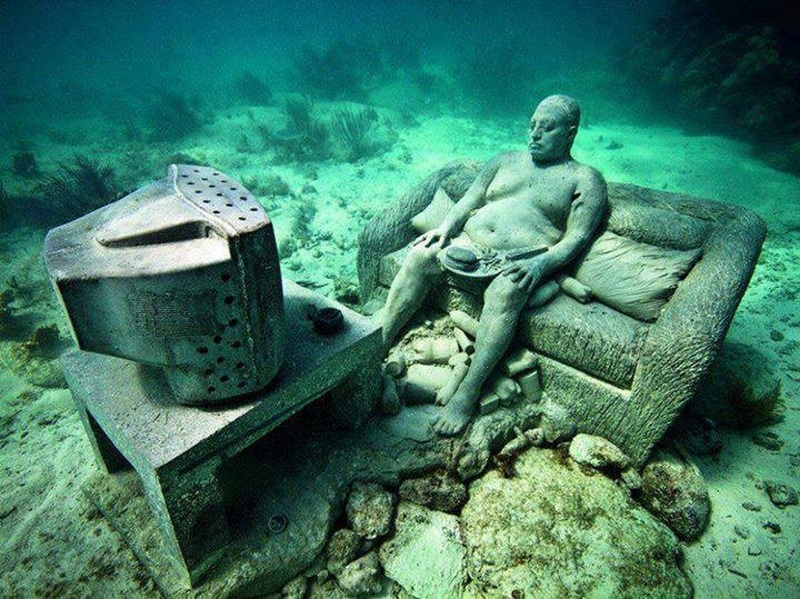 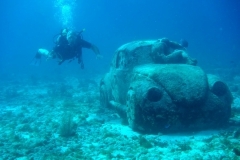 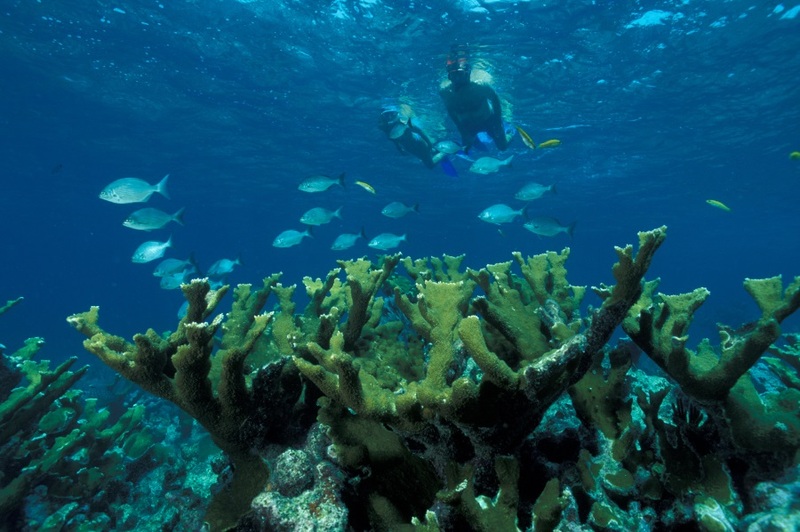 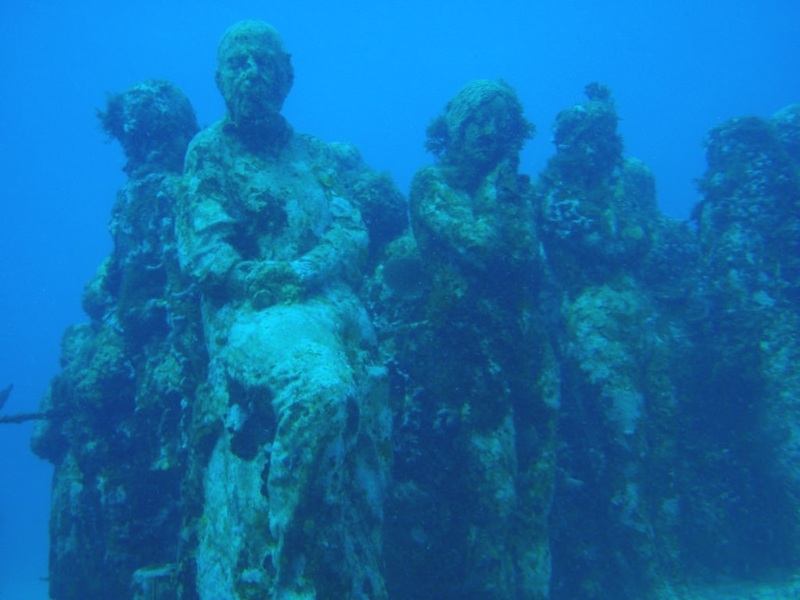 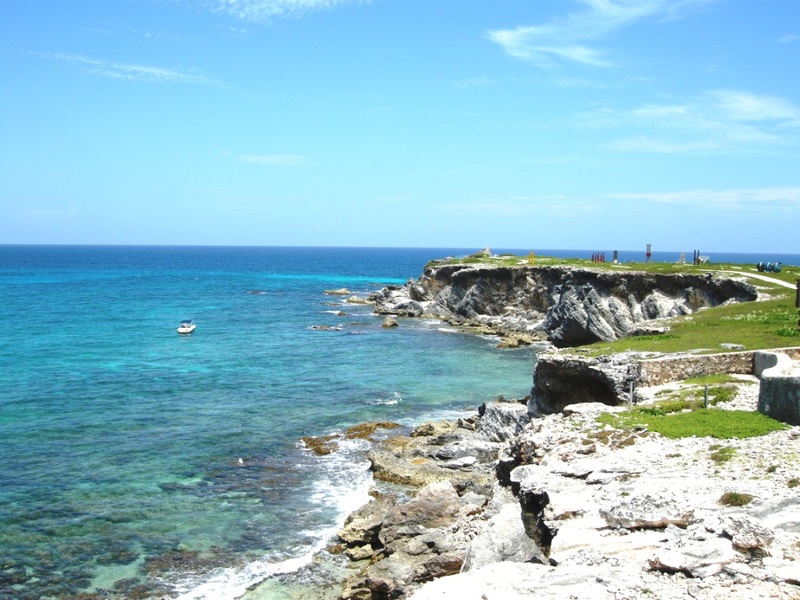 The place has archeological ruins and Mayan history, known for its amazing submarine landscape, perfect for snorkel and scuba diving adventures or relaxing boat rides. 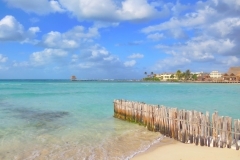 The entire island promotes environmental protection, so its visitors could interact and know more about turtle and sea animal’s protection in its Turtle Farm. 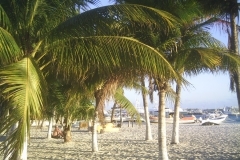 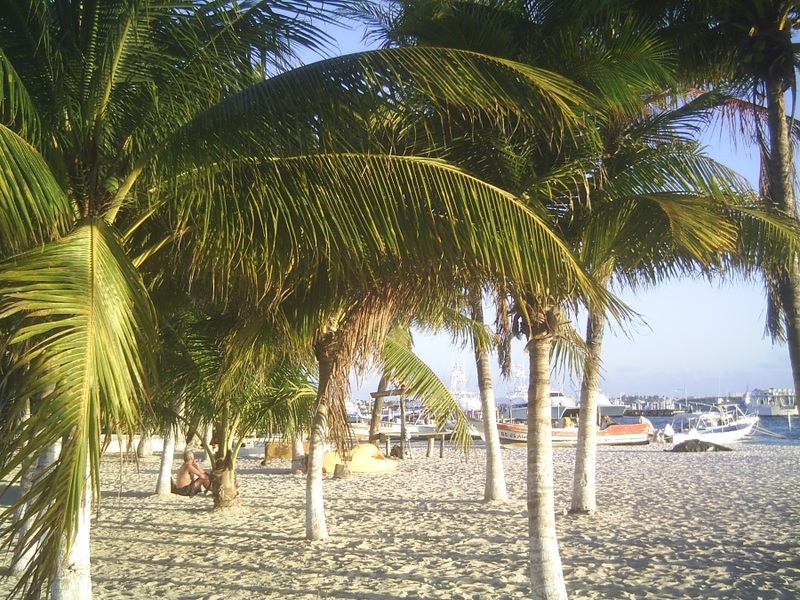 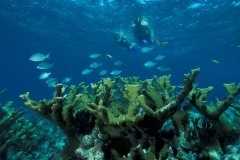 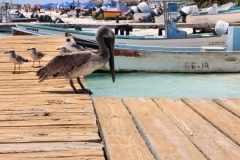 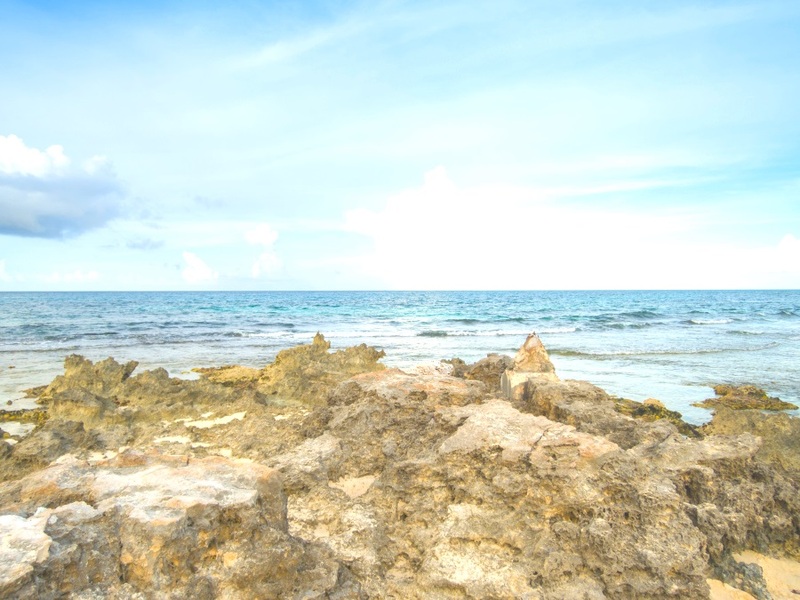 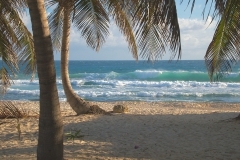 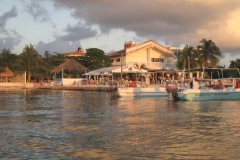 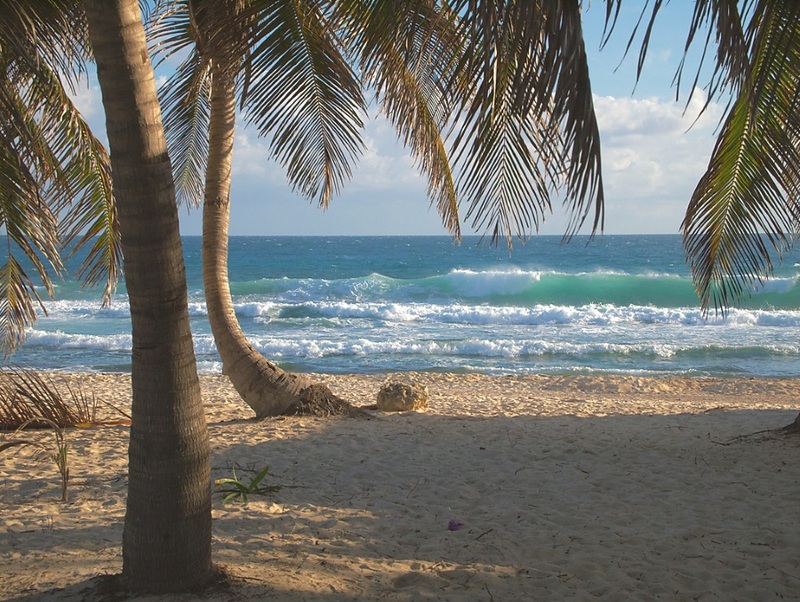 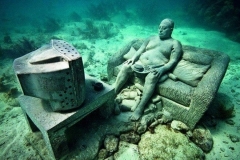 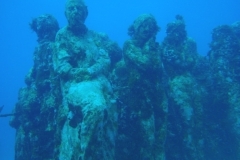 Isla Mujeres is considering a relaxing paradise and the place of one of the best beaches in all of Mexico: Playa Norte. 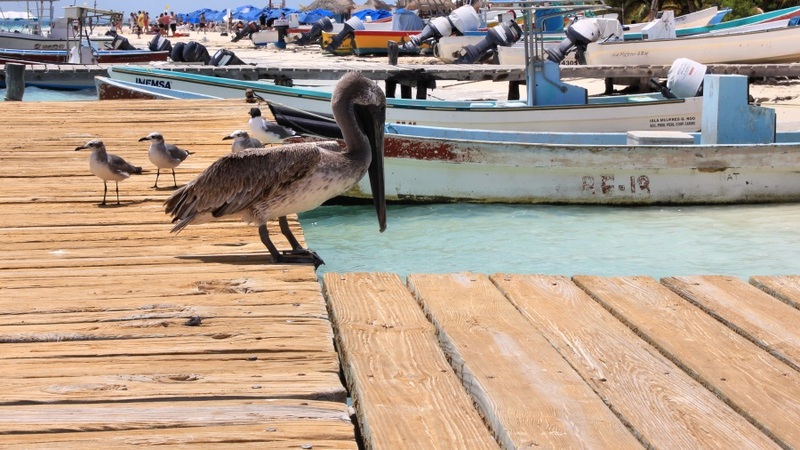 Is recognized for the tastes of its local seafood, golf carts rent services and boat rides which allow visitors to know the entire island in a fun ride or enjoy the surrounding waters in hands of local friendly fishermen who will take you to beautiful swimming waters. 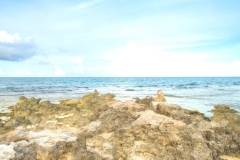 The best beaches are in the north of the island, for the more experienced and certified divers, the reefs in north and south: Punta Norte and Manchones correspondingly and the Cave of the Sleeping Sharks will give them the perfect adventure experience. 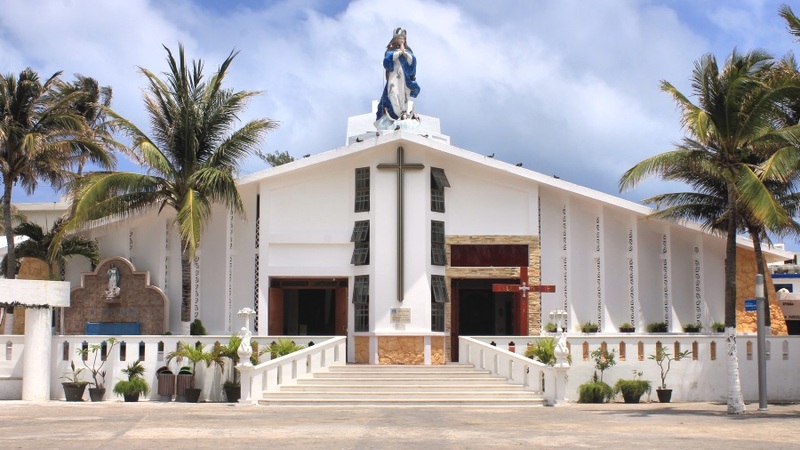 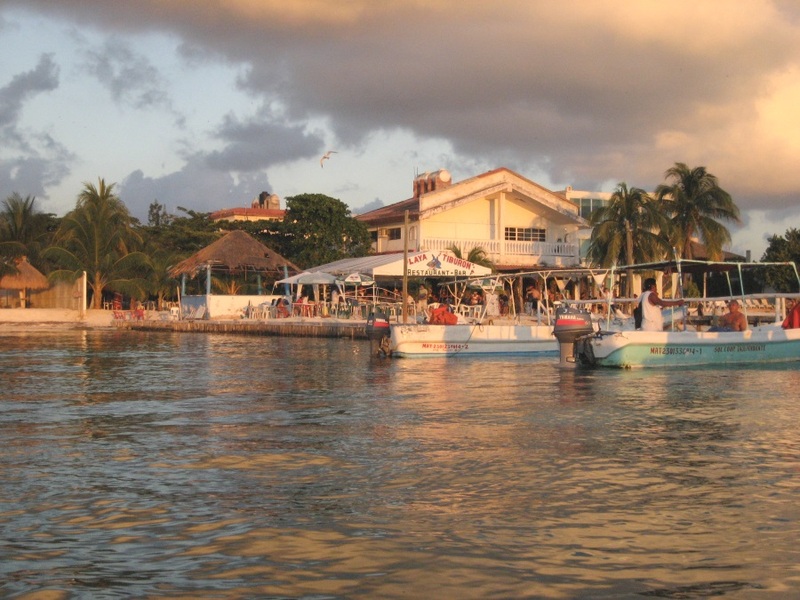 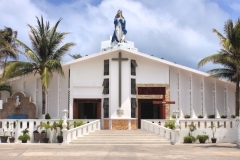 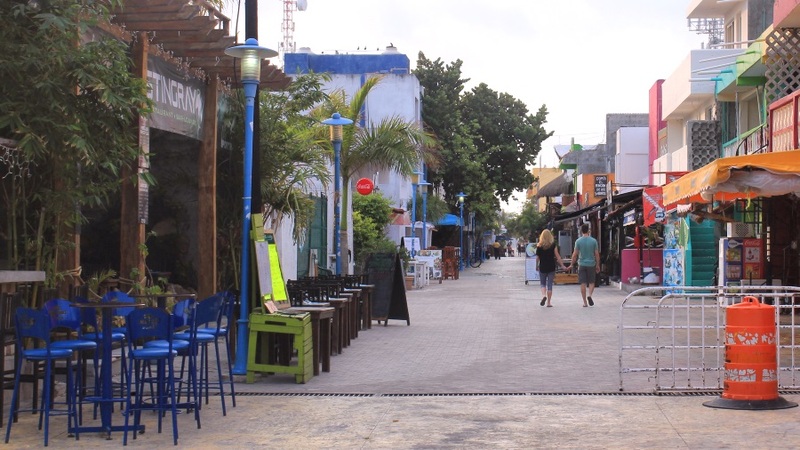 Even being a small town, Isla Mujeres has a wide range of shops that offers typical items of Mexico and Mayan culture, on the other hand, silver is the main item of the island because of its high quality. 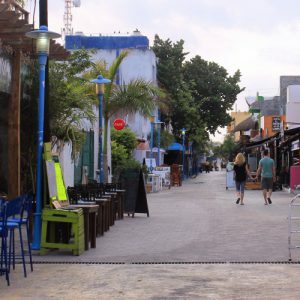 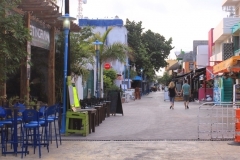 Hidalgo Street is the house of the nightlife in Isla Mujeres, if you are seeking for something more relaxing, the beach bars are calmer and the night always can ends with a romantic beach walk.